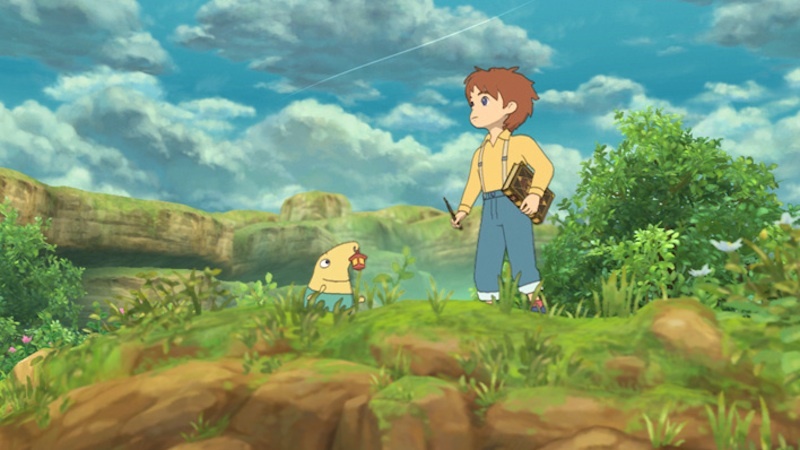 Wake up the kids and send them to bed because you will want this whole day to download and play the Ni No Kuni demo currently available on that new, fancified PSN store. I have downloaded this and tried to play it a bit. It is rather hard. But I am digging it. It’s definitely strange at first because it doesn’t explain the combat mechanics really, so you are going in pretty blind. You start summoning familiars because that seems like the thing to do until you realize that you share HP with them and freak out. It took me a bit, too.